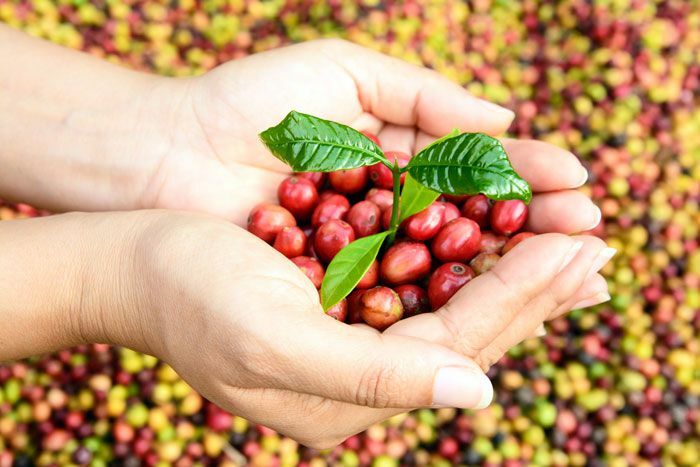 In 1859, French introduced a coffee in Vietnam and Vietnamese started to plant the coffee in the Central highland and coastal area of Vietnam and also in South East region of the country. The coffee production has become large producer of coffee in Asia along with Indonesia since the 19th century Vietnam until the Vietnamese civil war in the 1954 – 1975. After the war, Vietnam coffee plantation was collectivized as government owned plantation and no private ownership is allowed. The result is a decline in Vietnam coffee production. In the mid 1980’s, the Vietnam government initiated the economic reforms called "Doi Moi" to reshape Vietnam economy into “socialist-oriented market economy.” The Vietnamese coffee production grew again and the cooperation between farmers, producers and government became a solid base for Vietnam coffee production. 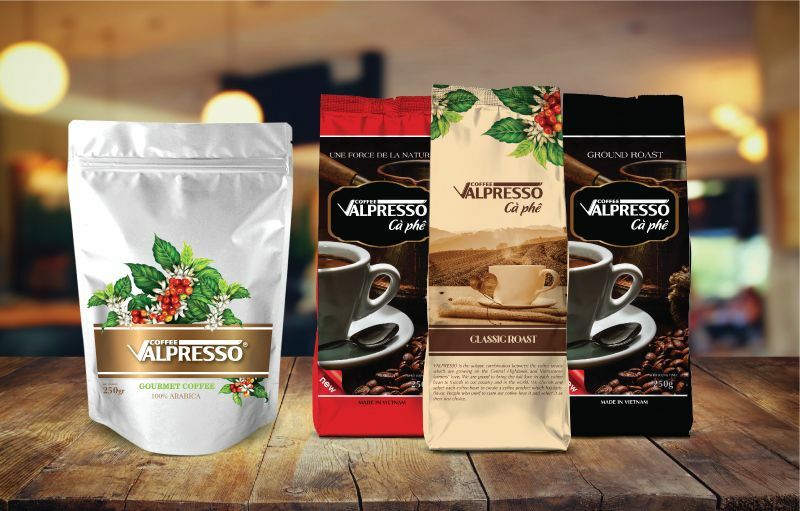 The Vietnam coffee product developed its branding for finished coffees and exporting them for retail. It was during this time that many new companies involved in coffee production were established. 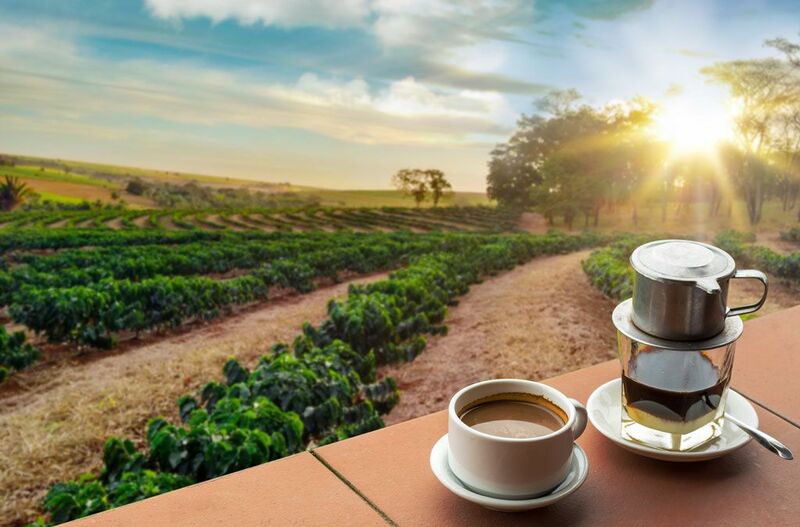 Today, Vietnam with almost 2 million tons of coffee production is the second coffee producers after Brazil, and take 14.5% or market share. However, 97% of coffee produced in Vietnam is of Robusta, the coffee for mass-production. Vietnam is not known for its Arabica bean. Around the world everyone enjoys coffee in their own special way with their own unique orders and rituals but Vietnamese is on a whole new level “Vietnamese drip filter”. From Ho Chi Minh to Hanoi the lives of the Vietnamese surrounds coffee. Coffee shops, Street stalls, restaurants and cafes all serve coffee from morning through night but Vietnam’s coffee culture really alive at night. Bao Loc is a city of Lâm Đồng Province in the Central Highlands region of Vietnam. Bảo Lộc city is 180 km away from Ho Chi Minh City. It is famous for the endless tea and coffee valleys and cool weather. Located at an altitude of 800m over the sea level, Bảo Lộc city has average temperature from 21 to 23 degrees Celsius. Every year, in October and September, farmers harvest red ripe coffee beans after one year of hard working. Through this period, to April, the blooming coffee flowers signal a new cycle. These coffee flowers are in under farmers' care to create the best coffee beans. Coffee trees which are grown in Bao Loc city create coffee beans which have flavor of the sunny and windy in the highland. Bao Loc city is also known as the world leader of Robusta coffee. With the desire to bring the perfect products from pure coffee beans to local and foreign customers, we invest core values to the love of farmers who grow coffee trees. 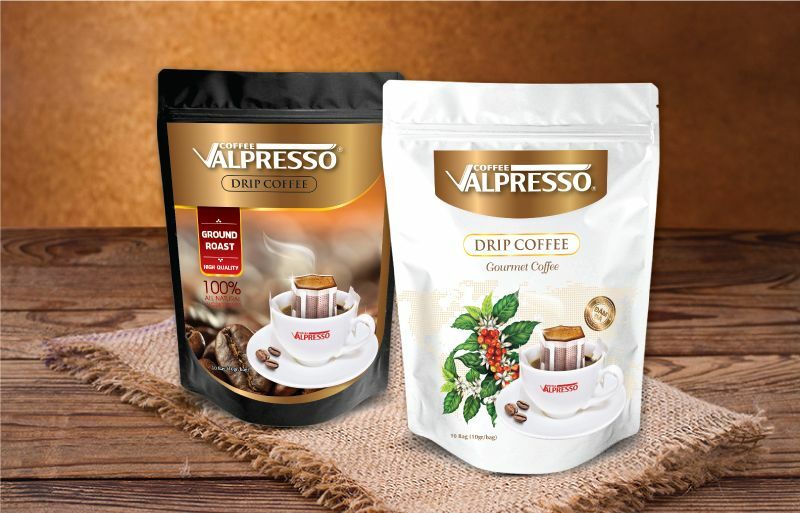 VALPRESSO products are selected from red ripe beans of the coffee trees which are grown in Bao Loc city. Our modern production lines create the special flavor of Vietnamese coffee.